Quick Oppo! What is the imaginary animal you'd be the most scared of? 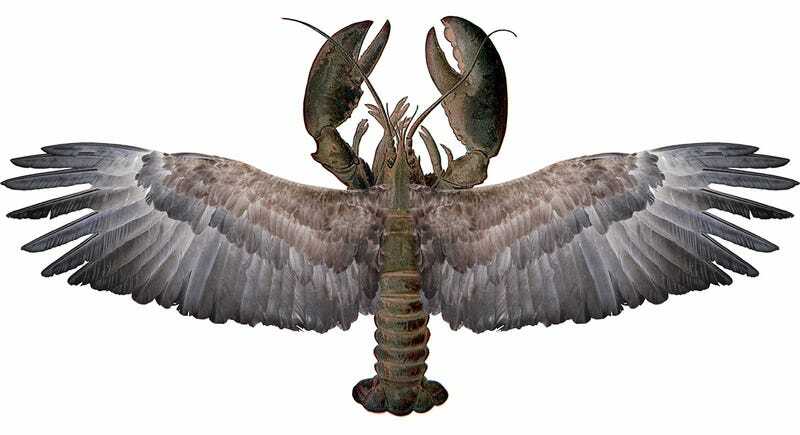 For me it is lobster sized flying lobsters, I hate bugs and holy hell I’d be scared of a flying lobster, imagine the buzzing sound of giant insect wings on something as heavy as a large lobster.